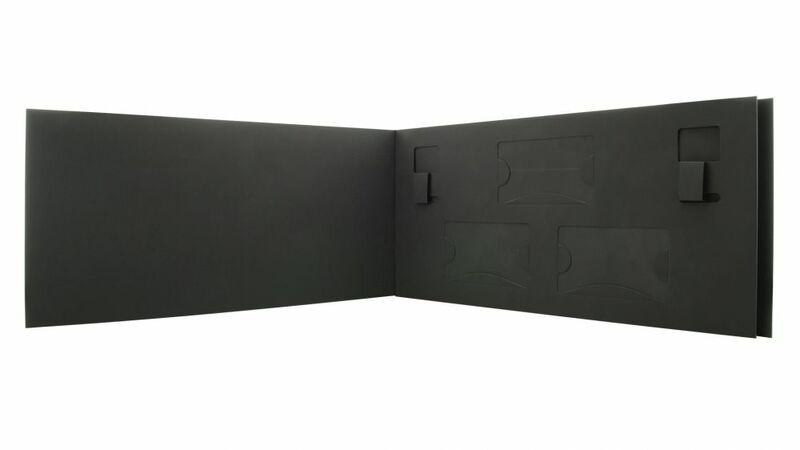 A user’s experience with a brand can be one of the most important factors that can lead to a lifetime customer. 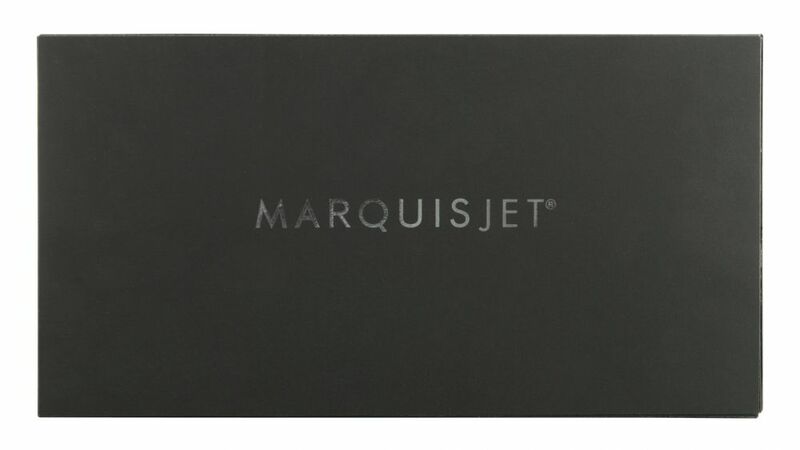 NetJets, a company that offers access to private jetliners, was looking for a way to leave a lasting impression on its Marquis Jet cardholders by making the first impression a memorable one. 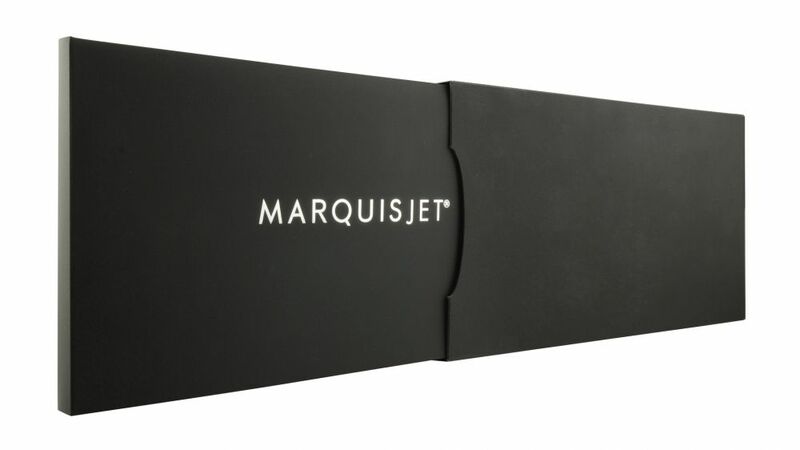 NetJets needed a welcome package for new cardholders that was just as luxurious as its services. 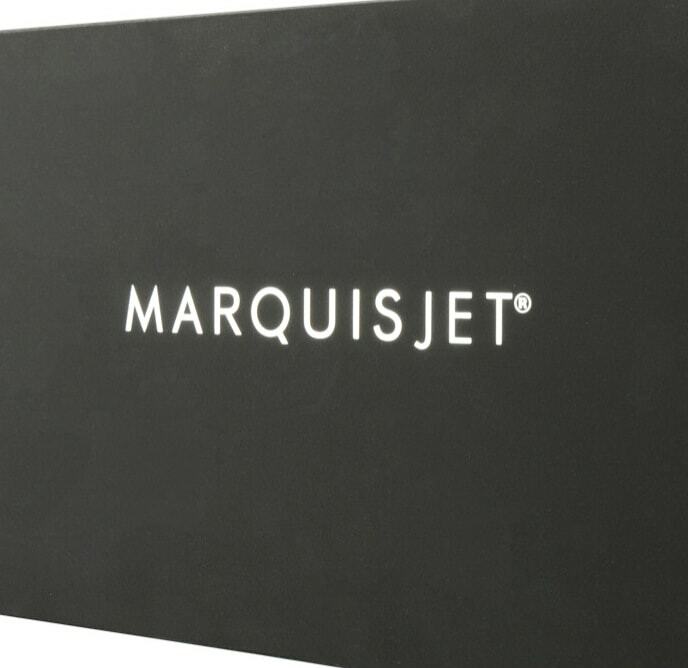 Americhip worked with NetJets to produce an impressive welcome kit that had an outer box that contained a folder which held different informational material as well as the different cards that can be used from the NetJets Fleet. 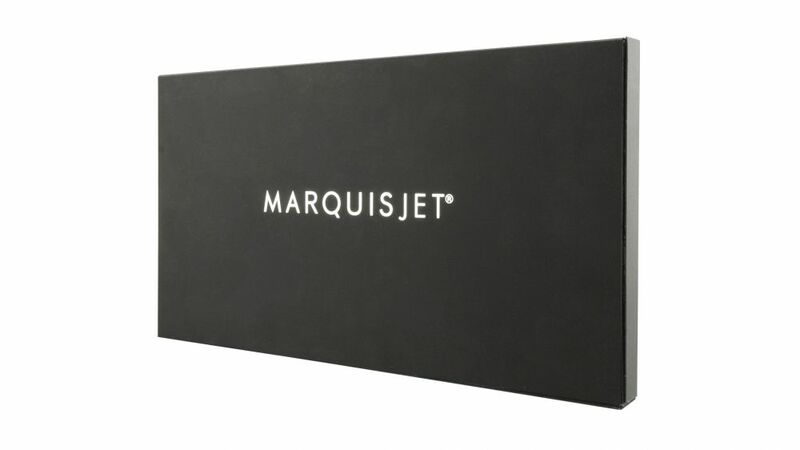 NetJets understood its customer base and by incorporating this elegant packaging, NetJets had another simple yet effective way to retain and gain loyal customers.